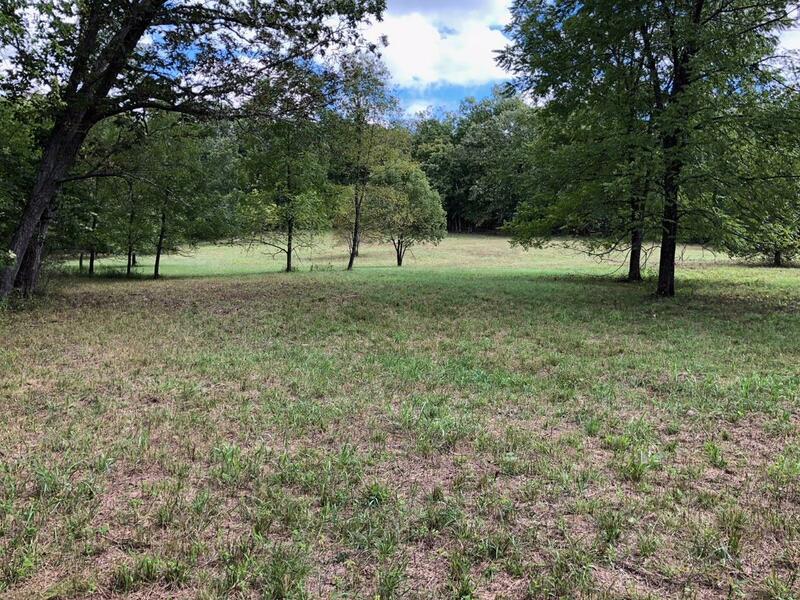 41 m/l Acres of Beautiful southern Gasconade County Land! Amazing building sights with two fields and creek on north border! This place is absolutely loaded with turkeys and trophy deer. Additional land is available. 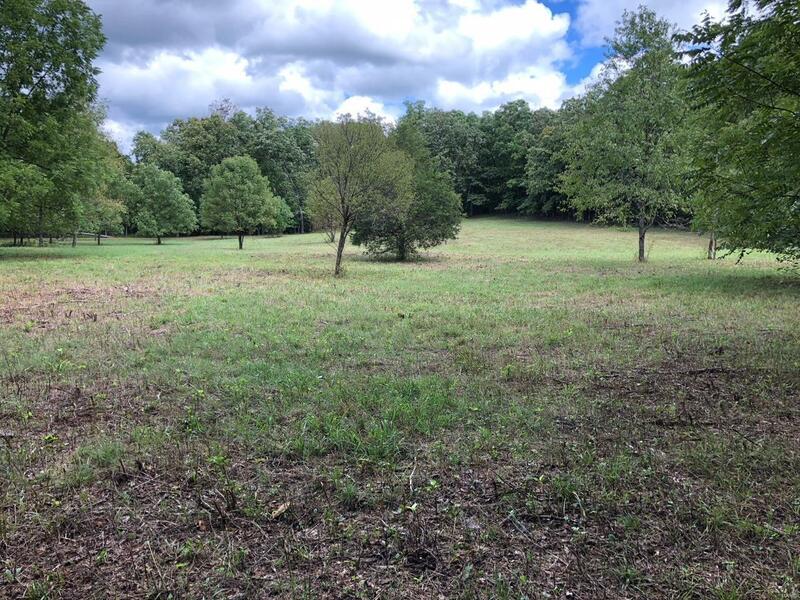 Owners will allow hunting after accepted offer and contingencies have been met.